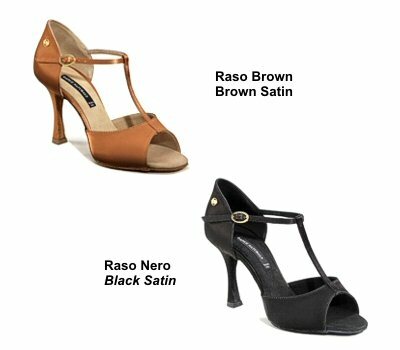 Due to storage limitations we have the following stock to clear. 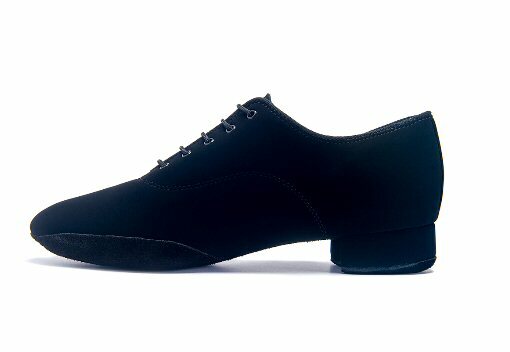 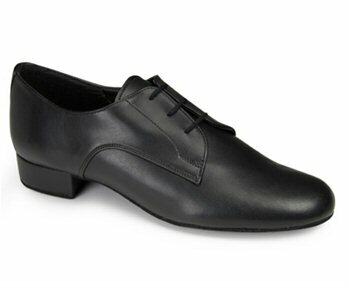 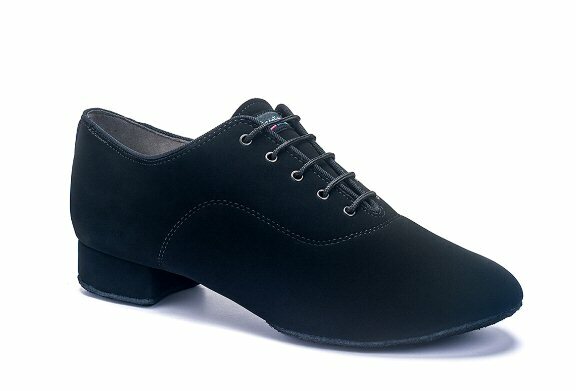 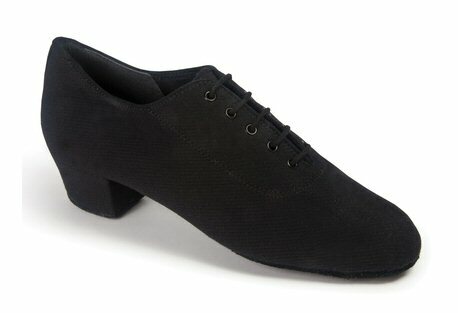 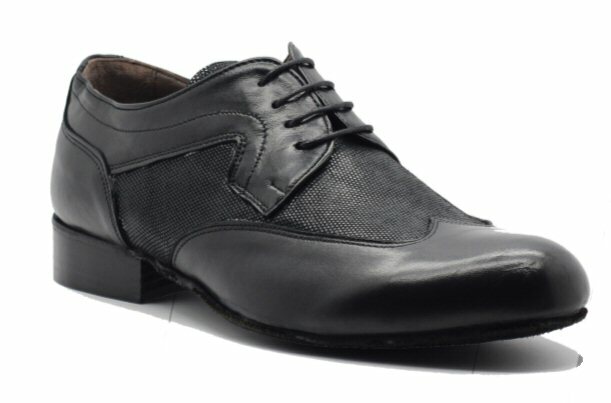 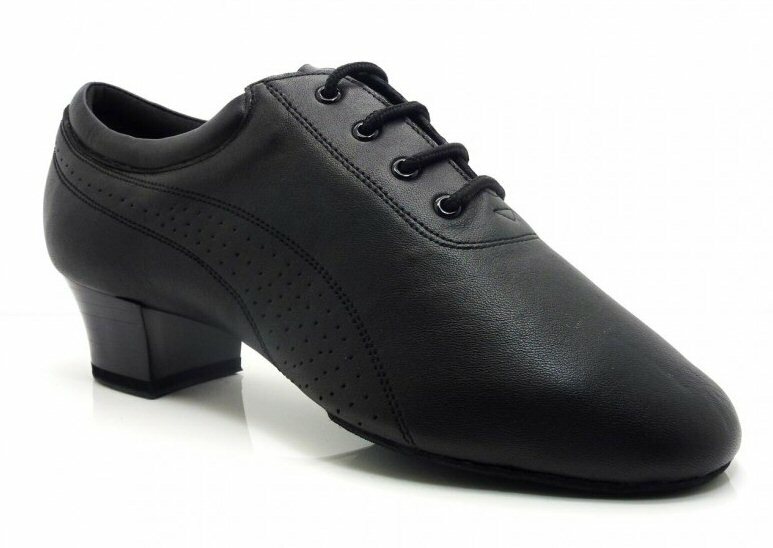 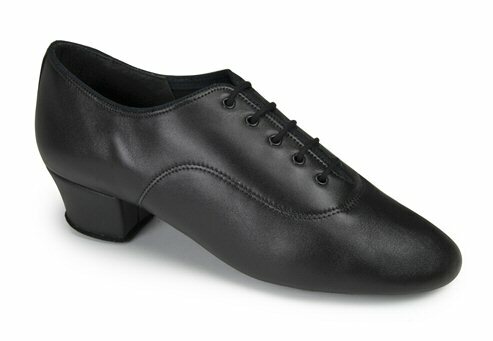 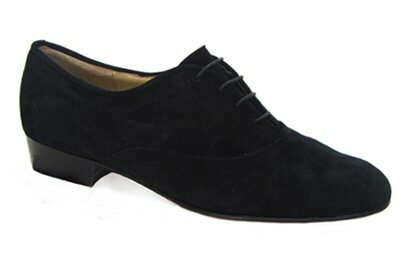 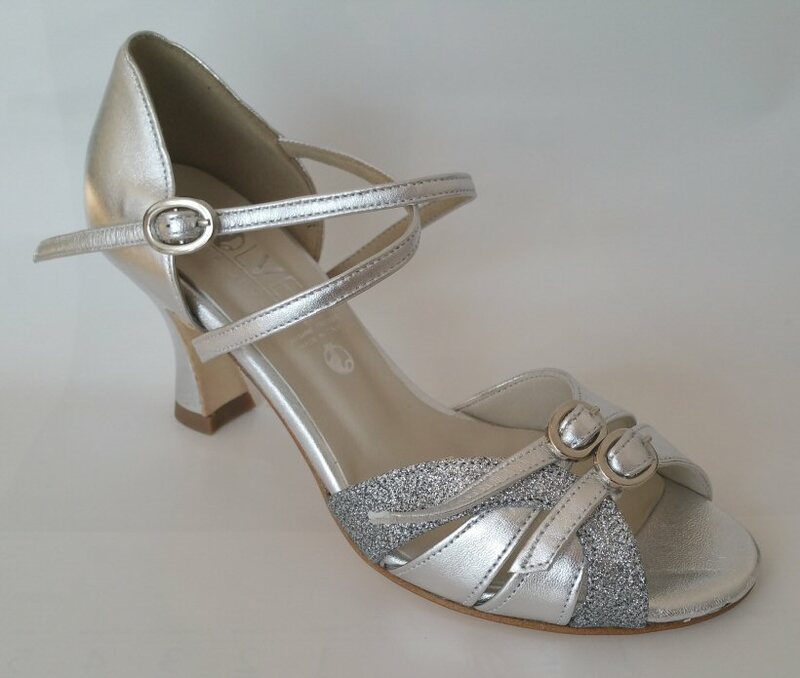 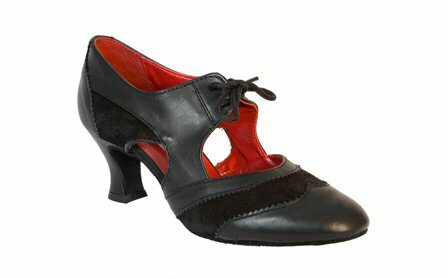 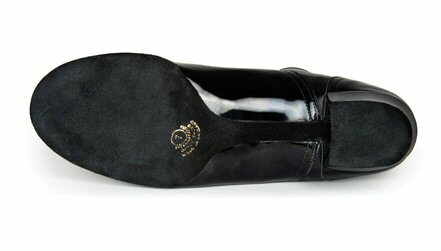 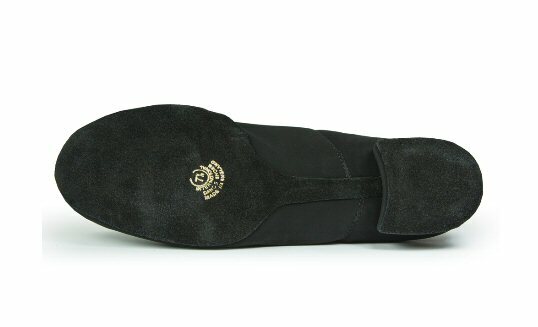 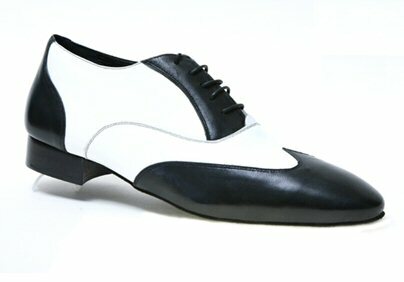 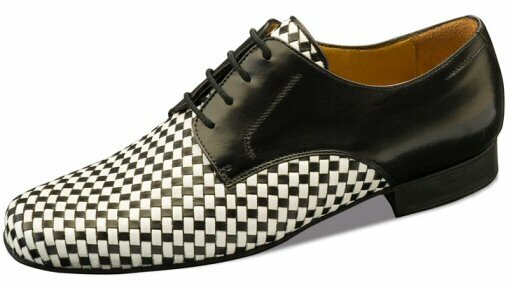 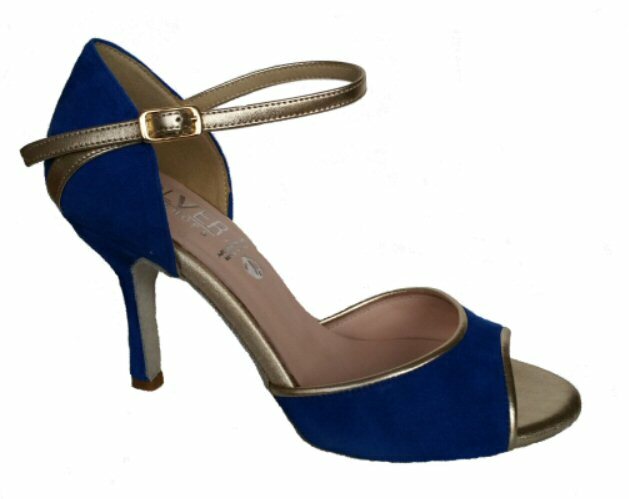 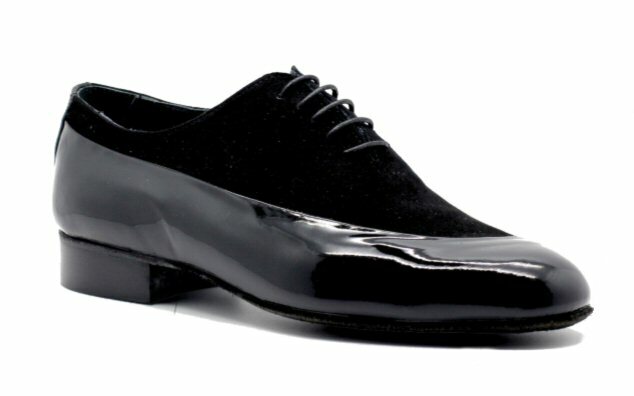 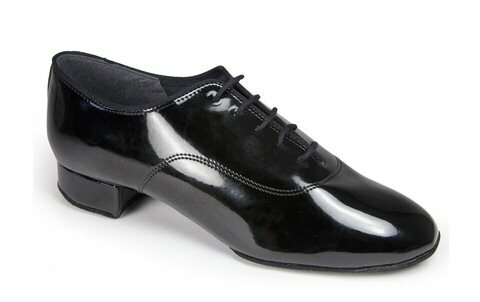 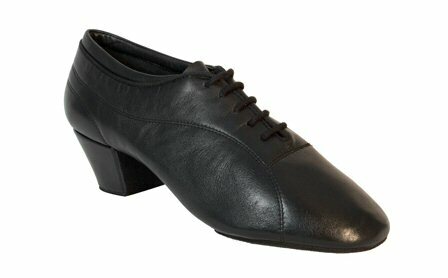 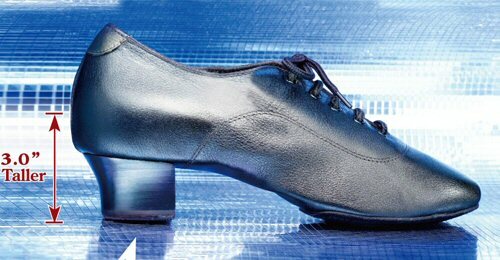 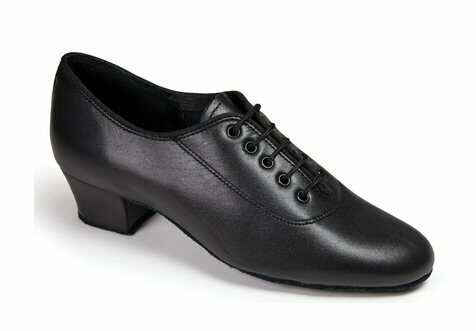 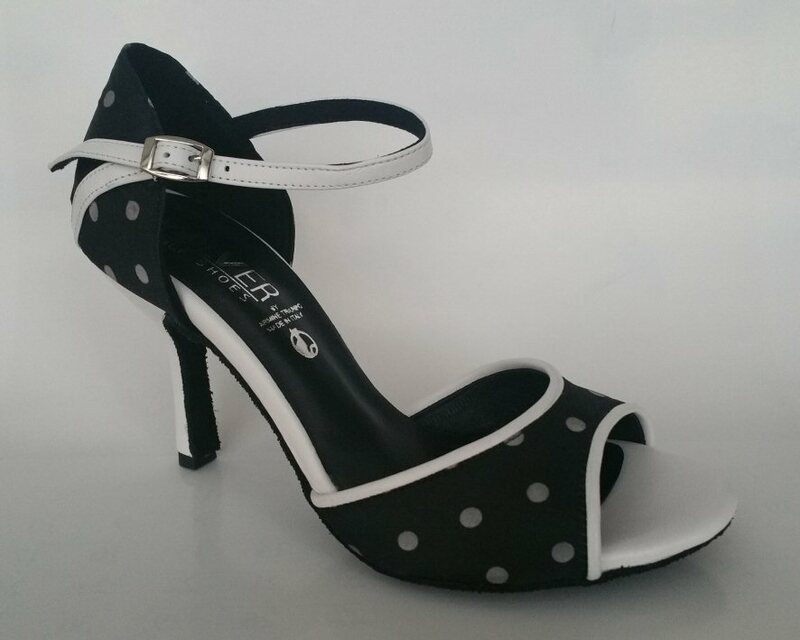 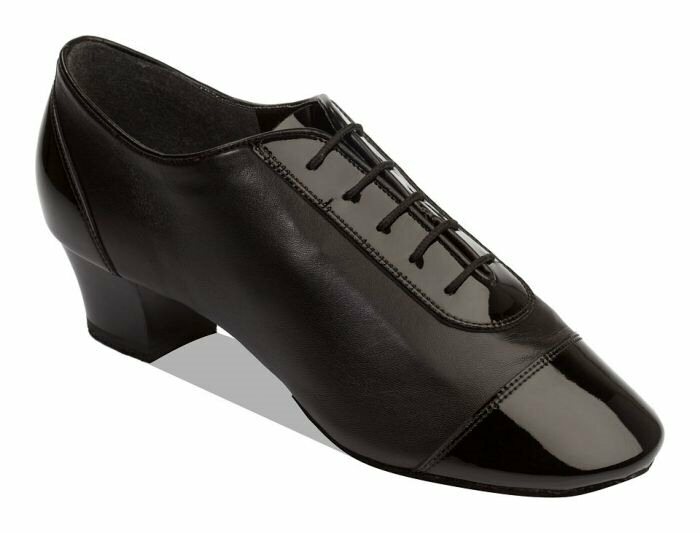 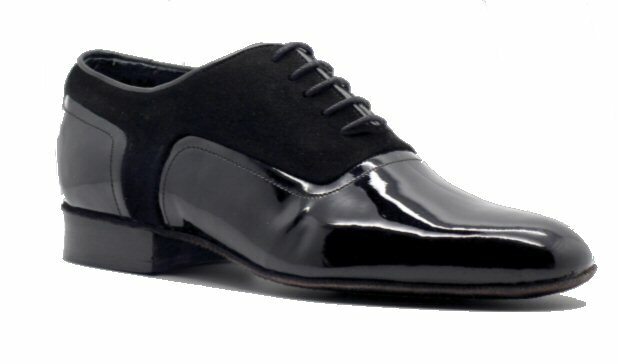 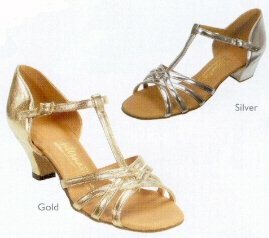 All are perfectly good shoes available for immediate dispatch. 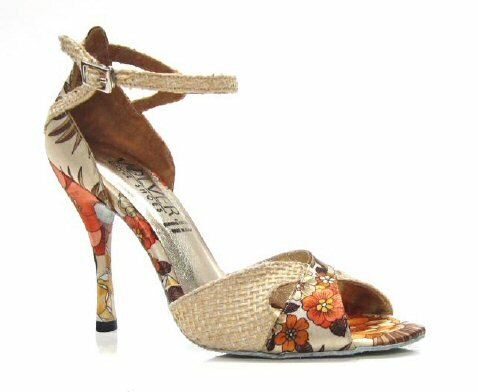 As we do not have the photos of all shoes in all colours it may happen that the colour of the picture does not match the written description, but it's the written description that matters!. 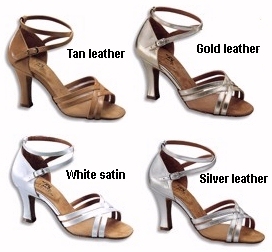 All fittings are Regular unless otherwise stated. 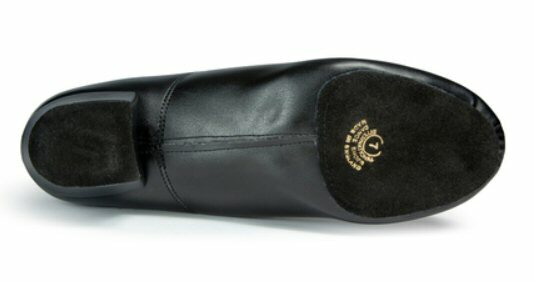 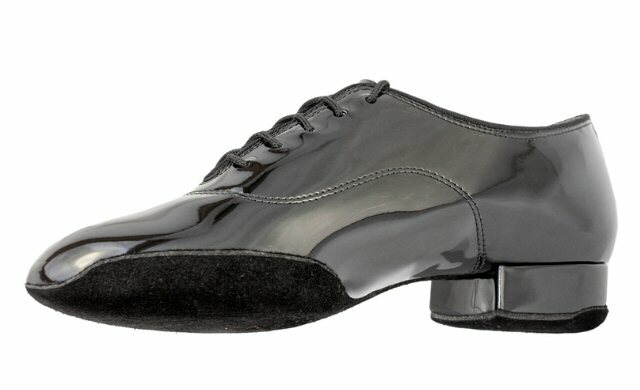 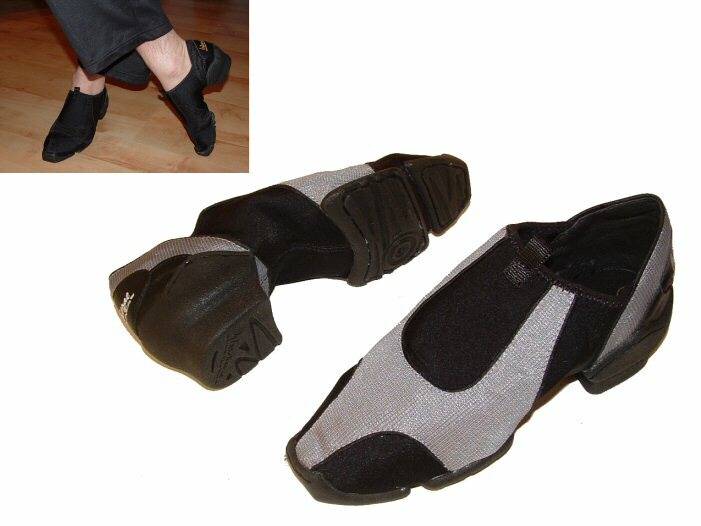 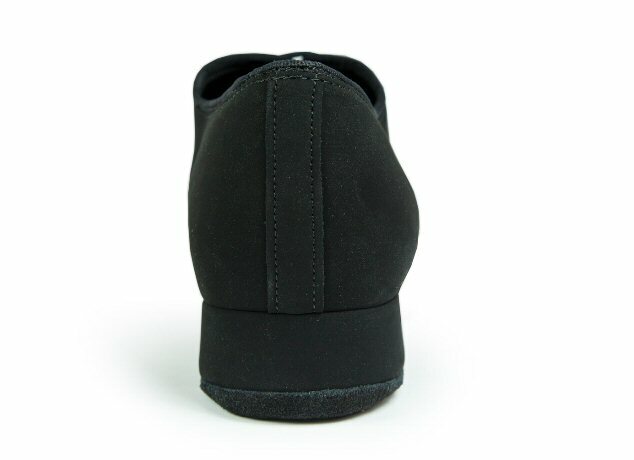 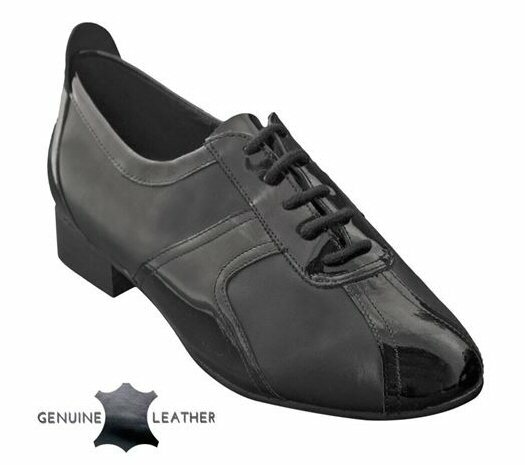 Shoes on this page are listed by their REAL size converted to the British sizing system. 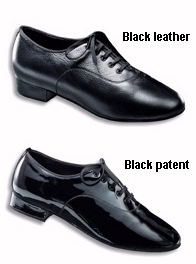 The manufacturer's label size is given in the description as well, but sometimes it might be slightly different from what we consider "the real size". 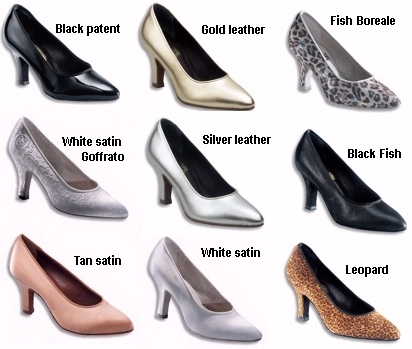 So in short if your real size is for example British size 5 / European 38 then look under size 5. 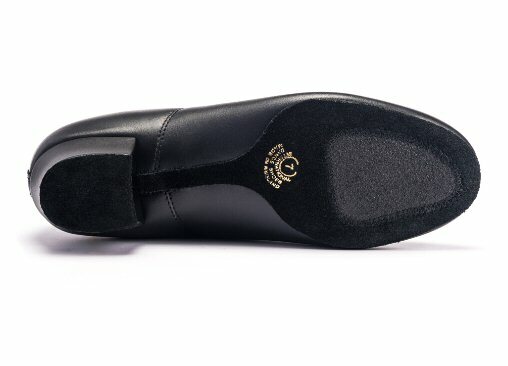 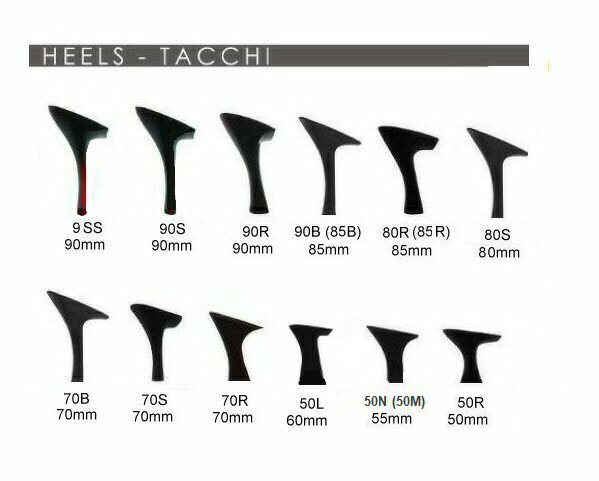 To convert your European, American or Japanese shoe size into British system use this shoe size conversion chart. 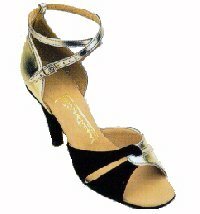 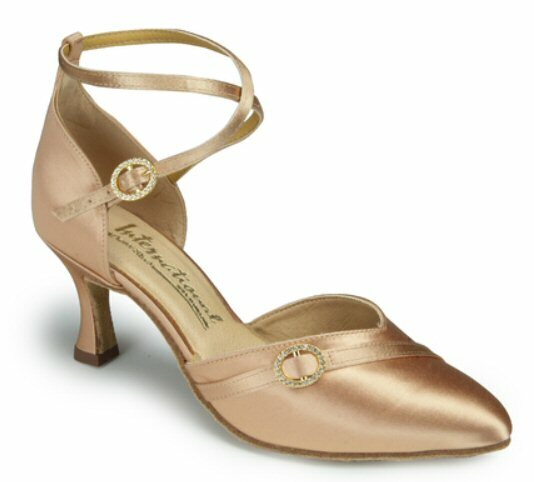 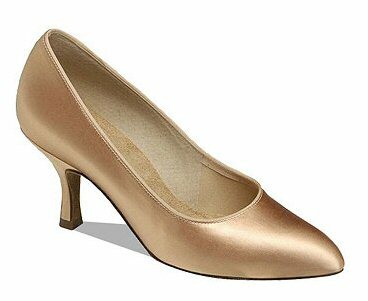 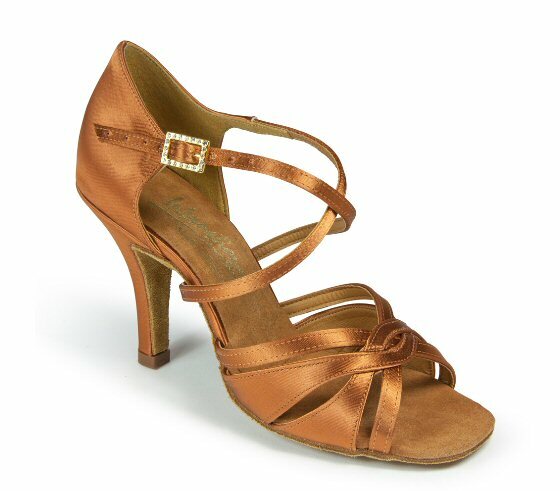 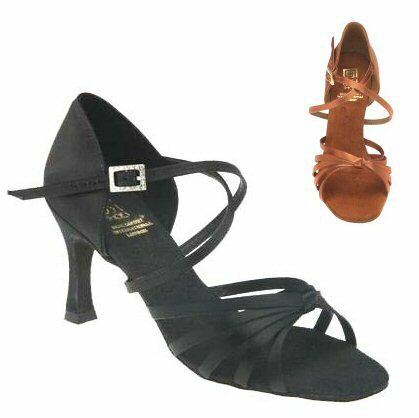 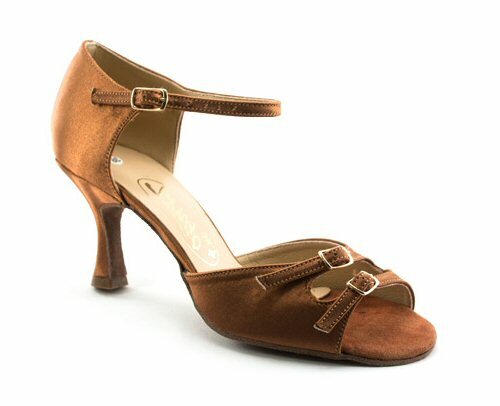 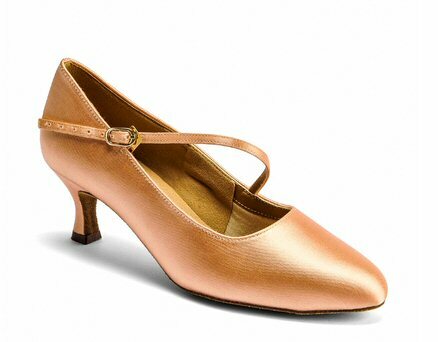 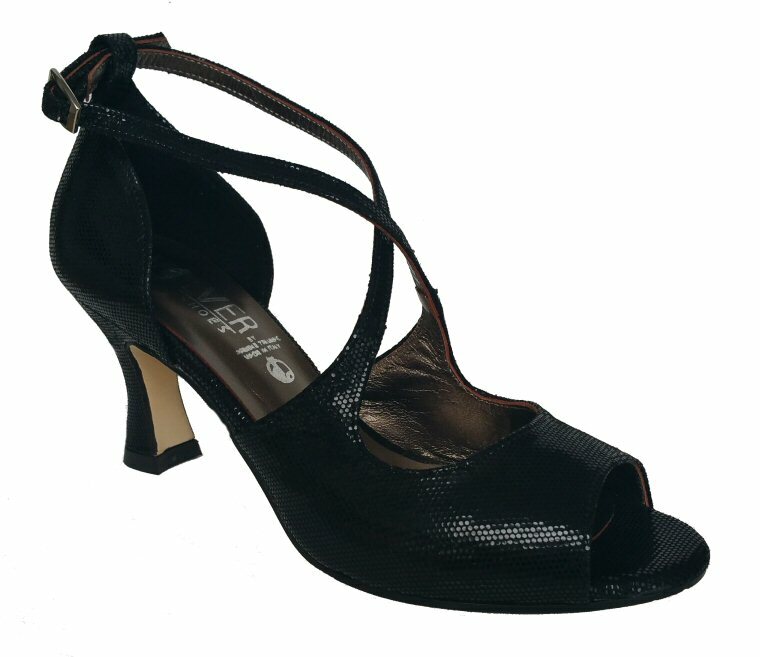 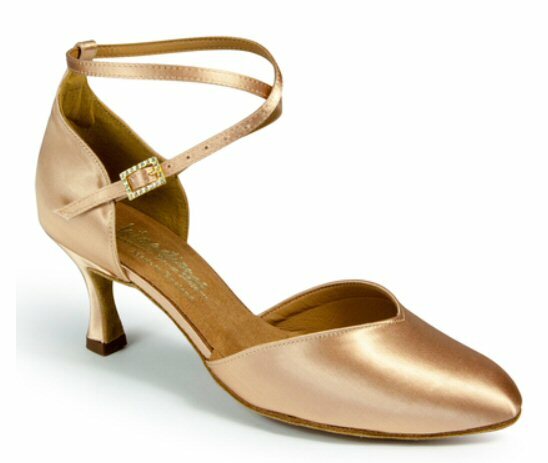 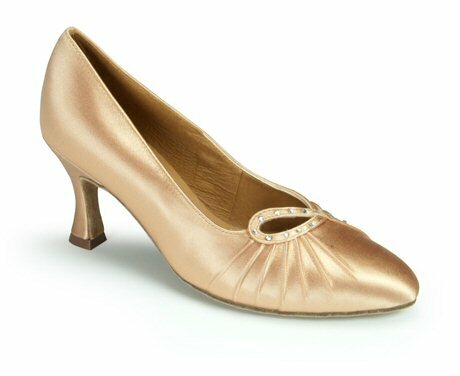 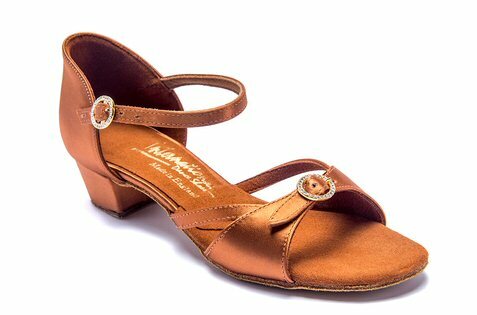 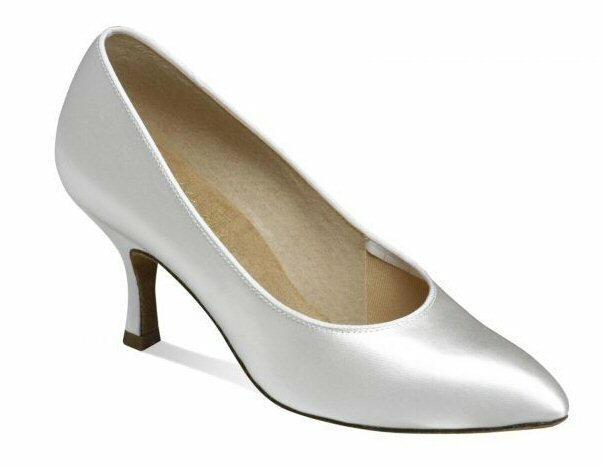 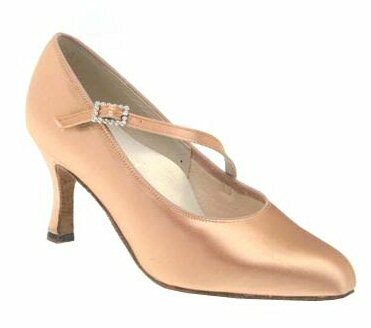 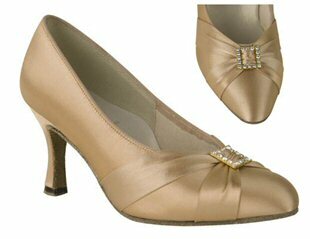 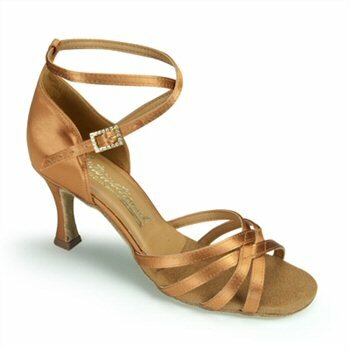 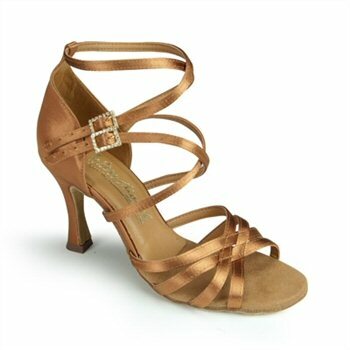 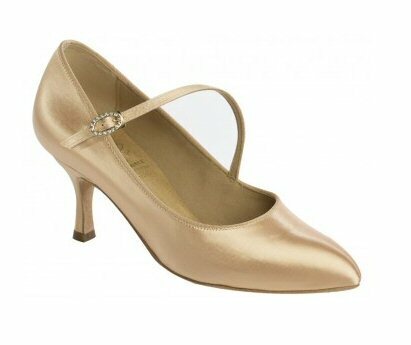 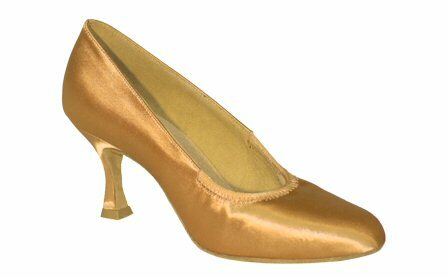 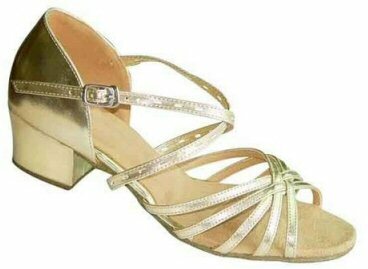 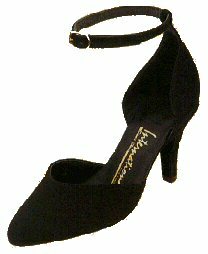 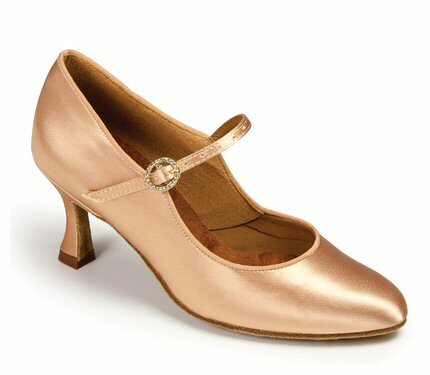 Supadance 7844 Dark Tan satin, 2.5" flare heel, size 4, Microfibre "SupaSole"